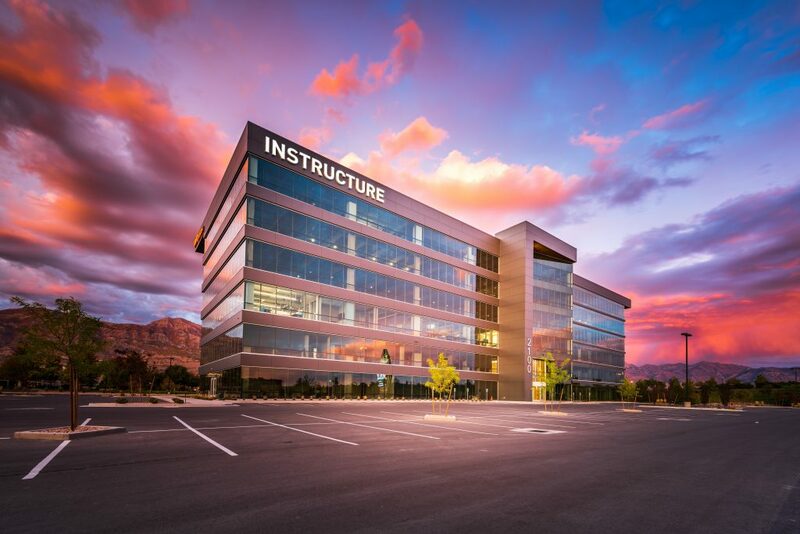 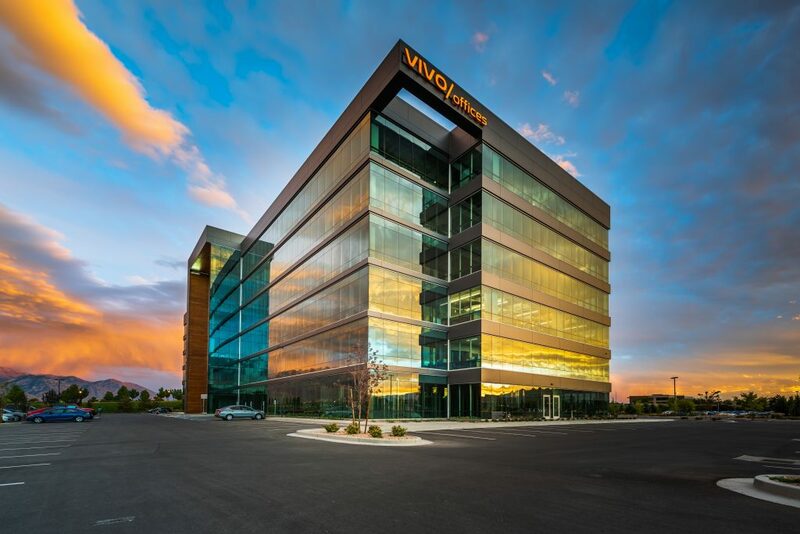 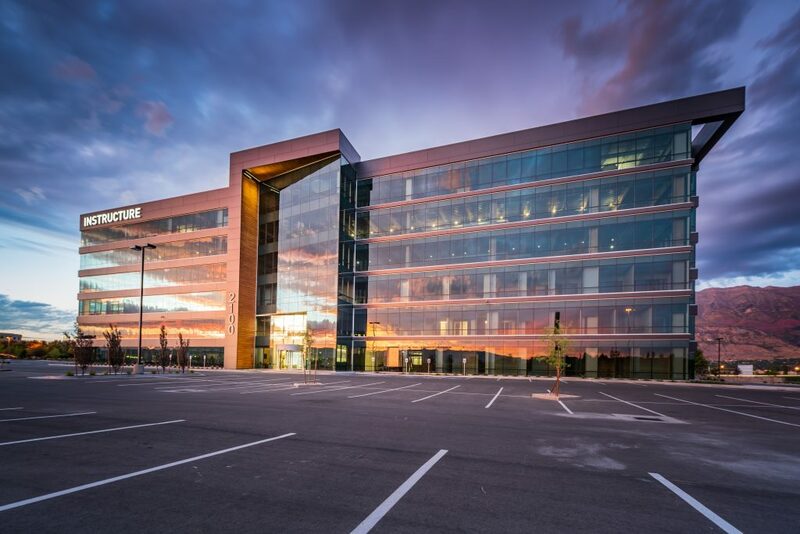 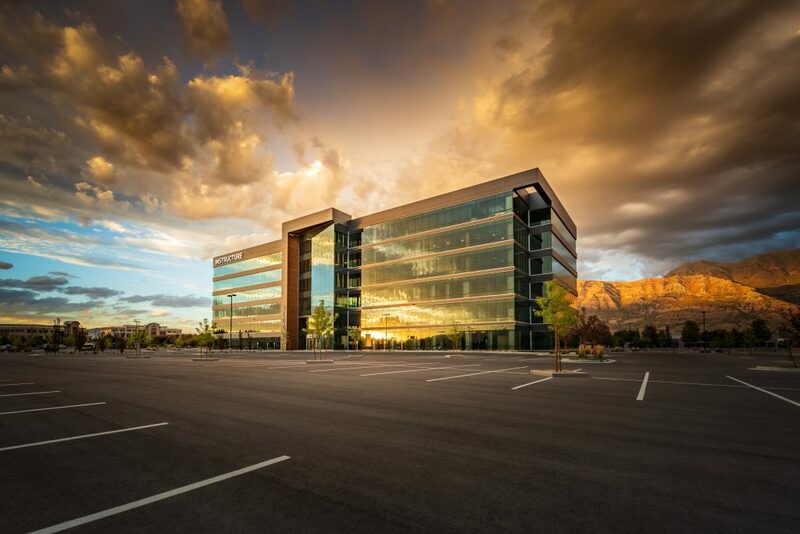 The first office building and anchor of 62 acre Valley Grove mixed-use development, Grove Tower is conveniently located on I-15 in central Utah County. 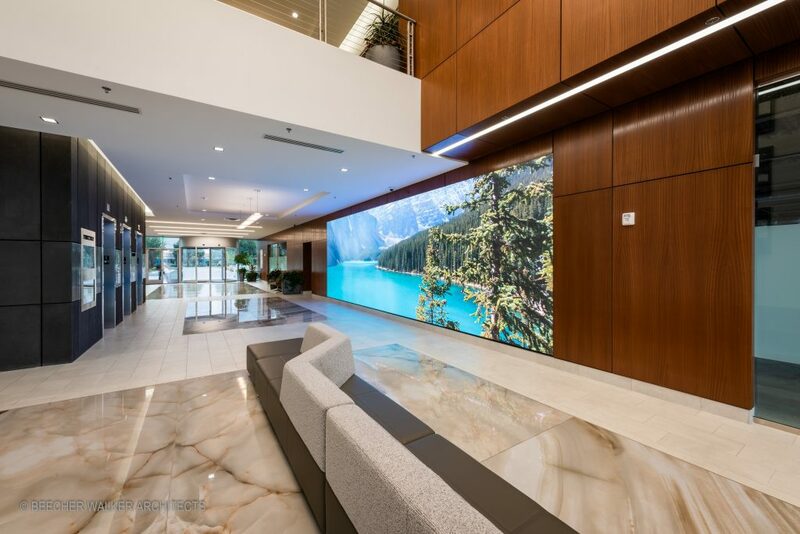 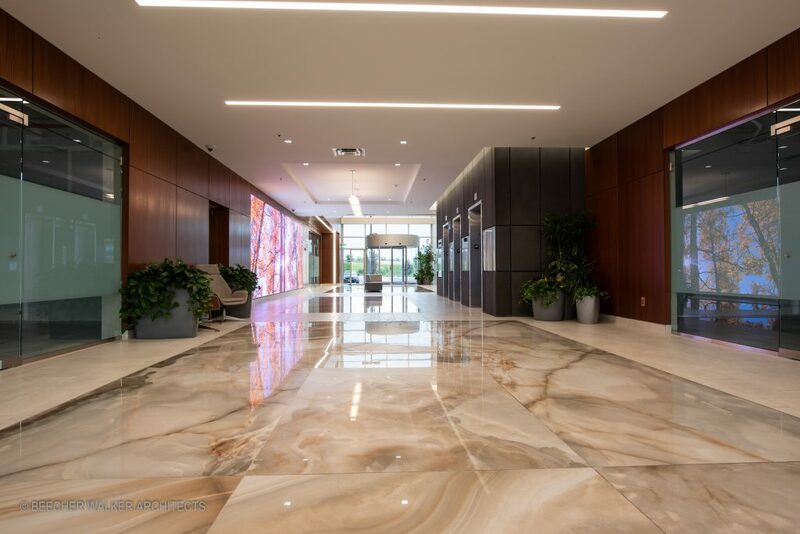 Grove Tower is a 6 story, Class A office space with clean lines and simple modern architecture that bring a sophistication to the property and it’s discerning clientele. 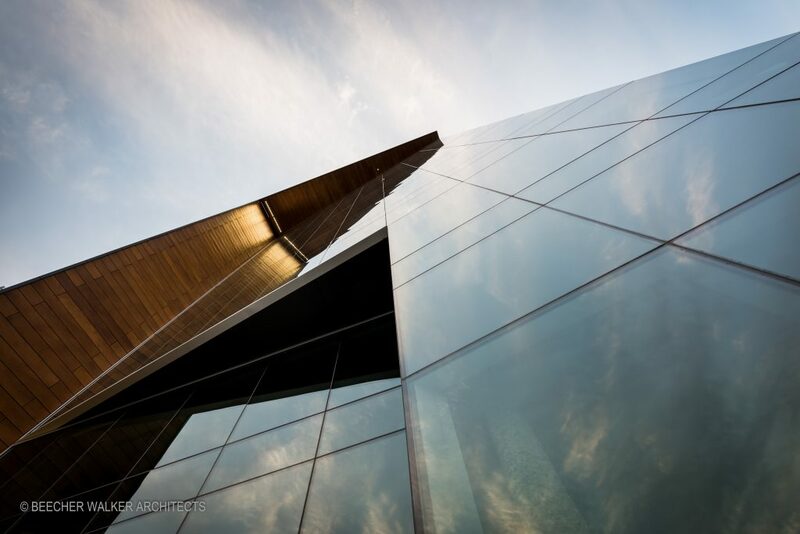 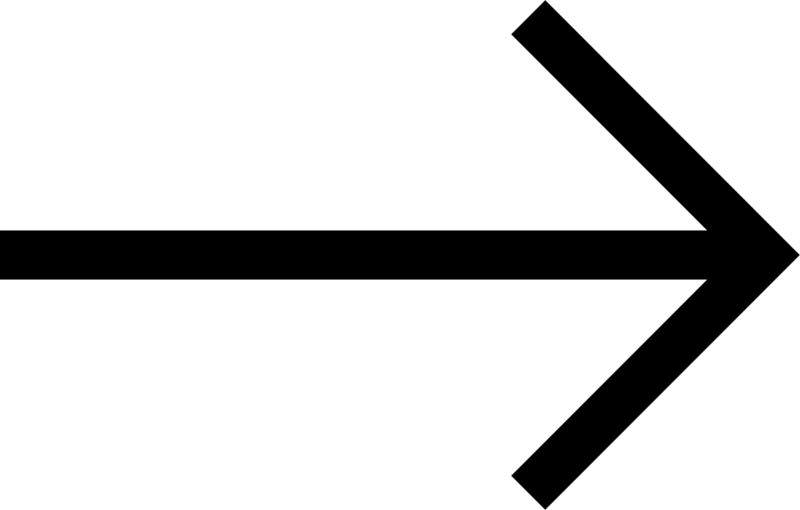 The entrances and six story edges create angular cutouts that capture natural and man-made light in unique ways. 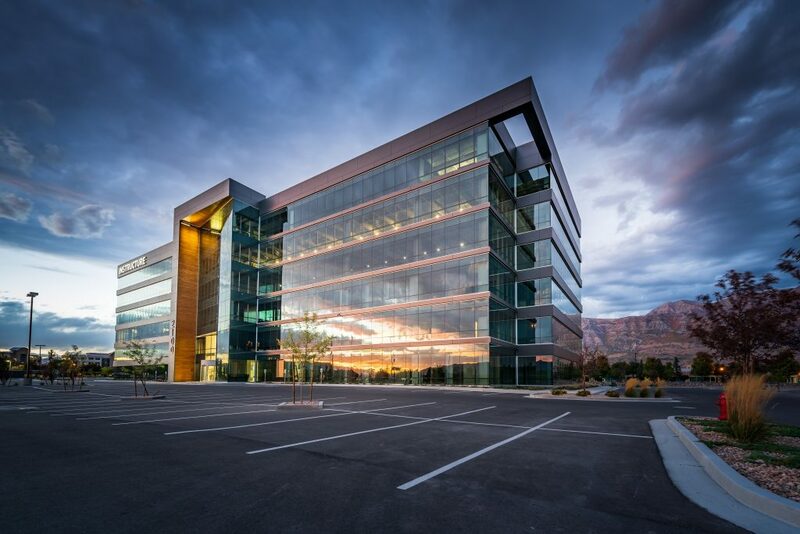 Upon completion, Valley Grove will have additional office buildings, retail, restaurants and a hotel.